Got a car enthusiasts in your life that you have no idea what to buy for them this Christmas? Here are 5 last minute gifts that are sure to make any car buff happy. 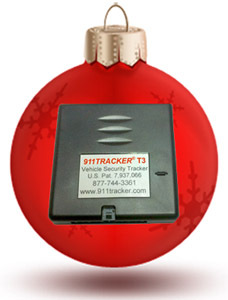 Give the gift of a clean or safer driving with car care products and accessories. The Park Zone PZ-1900 Platinum Dual Power Garage Parking Aid works like a traffic light to tell you that your vehicle is parked in the correct spot. Just hang the Park Zone on the rear wall of the garage and the sensor will tell you when to approach and when to stop. No one wants to get their car dirty from their pet. The Pet Pad is constructed with a rip-stop nylon backing and is waterproof, so it’s very abuse resistant for even the most crazy animals. 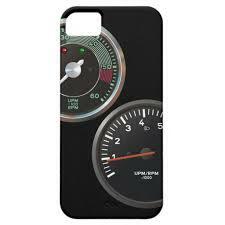 Everyone has cool iphone covers – this Vintage Racing Cover is sleek and lightweight and great for a stocking stuffer. 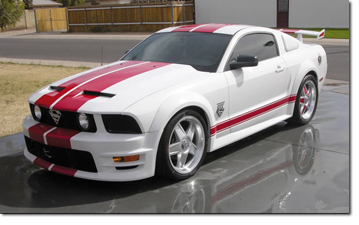 If you love your car, you love to keep it clean. Even in those cold winter months. 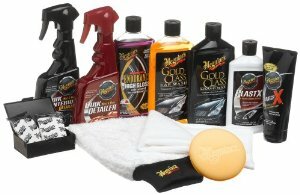 The Meguiar’s Complete Car Care Kit has everything you need to keep your car shining and looking like new 365 days a year. 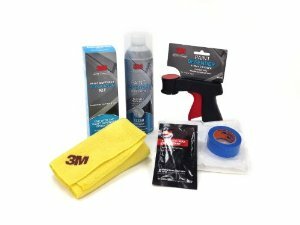 The Paint Defender System system is a great gift because it protects your car from bugs, stone chips, and other minor hazards. Designed for the do-it-yourselfer and comes with everything you need and lasts for a year or more. There is no need to spend extra money for build in DVD systems for your vehicle when you can now purchase the NSV Universal Docking System. The NSV docking system fits every iPad, every tablet, every smart phone and any smart device invented in the future. 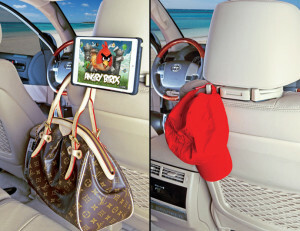 It only takes a few seconds to install and transforms any vehicles seats into an entertainment center. 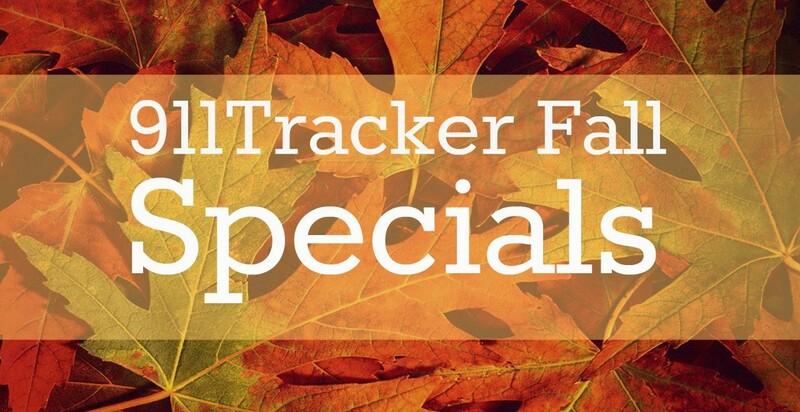 Our list couldn’t be complete without mentioning the 911Tracker device. 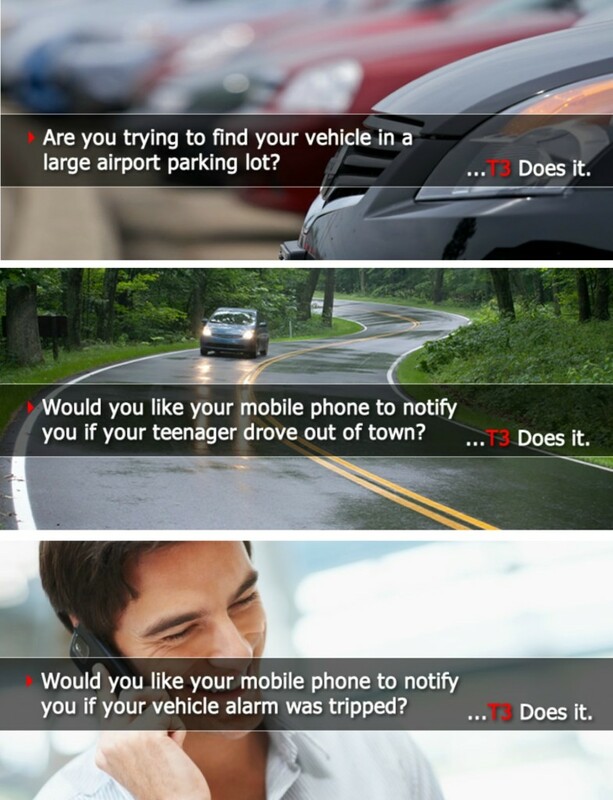 As you know our T3 keeps families safe, helps prevent accidents, stops thief, and keeps an eye on those #teendrivers, elderly family members or sneaky spouses. You can now win your own by entering our Facebook Giveaway or if you can’t wait you can save when you purchase our T3 Bundle. Have fun shopping! Do you have any other fun gift ideas for those car loves in our lives? 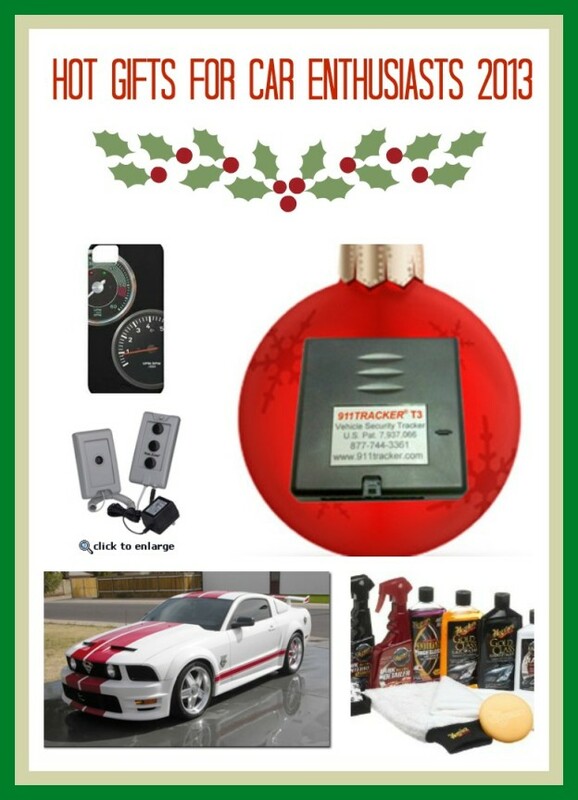 This entry was posted in Gift Ideas and tagged Car Accessories, Gift Ideas, Giveaways, Promotions on December 20, 2013 by Deanna.